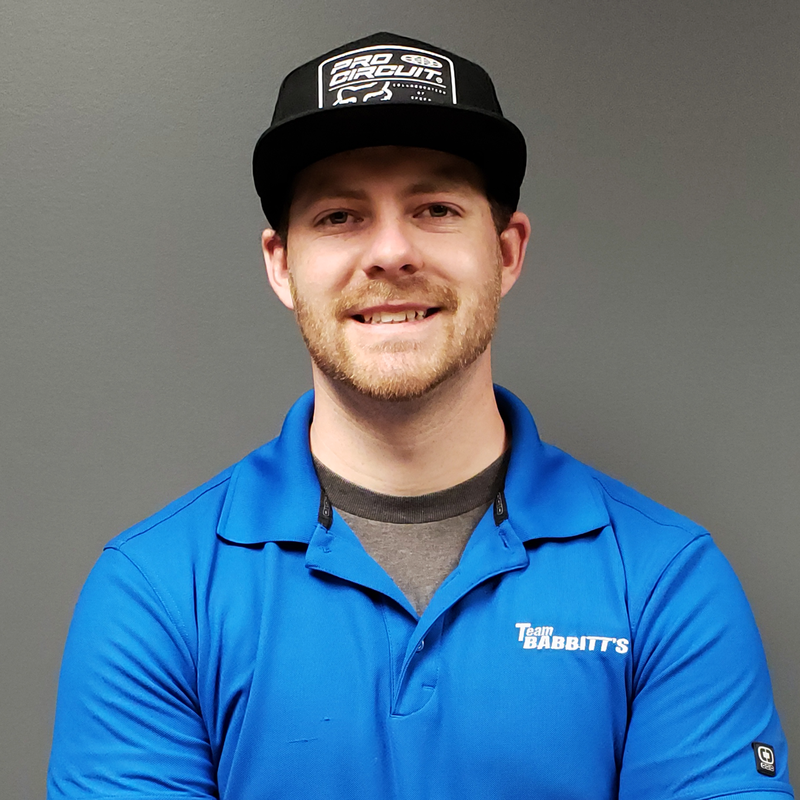 Get to know Parts Specialist, Dexter! It's time to make your dream garage a reality! Your Honda Pioneer 1000 could have a recall - Details HERE! SPRINGTIME IS THE TIME TO BUY A POLARIS! OIL CHANGE KIT UPDATED - SEE IF YOUR RZR MODEL HAS BEEN AFFECTED HERE! Your Polaris RZR could have a recall - Find out more here!